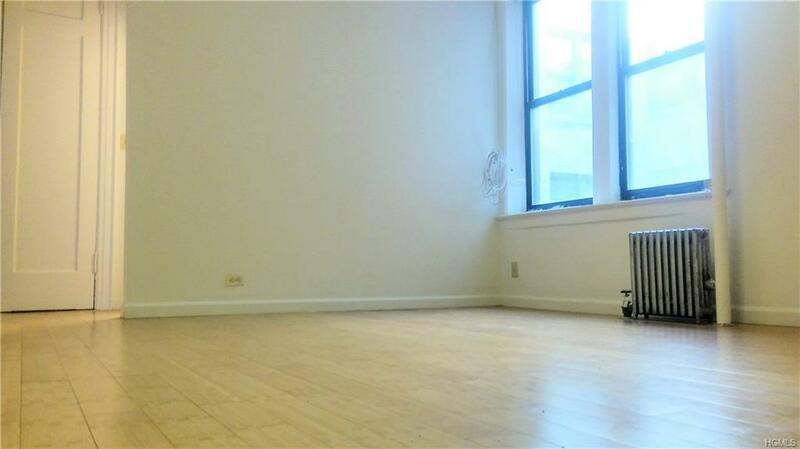 Well-Kept 1 bedroom and 1 bathroom Co-op in Pelham Parkway. 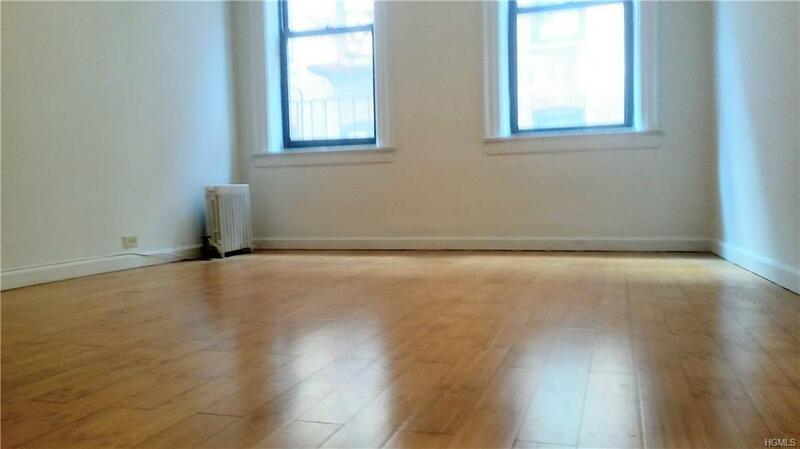 Hardwood floors throughout, large amount of natural sunlight, and a generously sized bedroom. 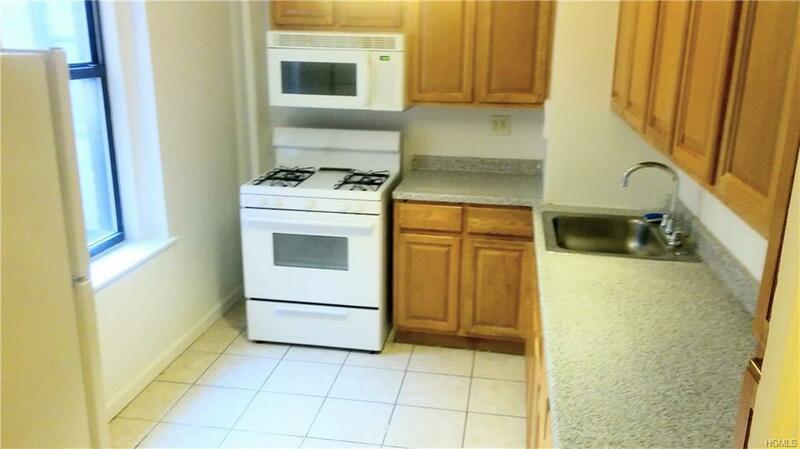 Great building with a lovely foyer, well maintained elevators and a common laundry room FITNESS CENTER. 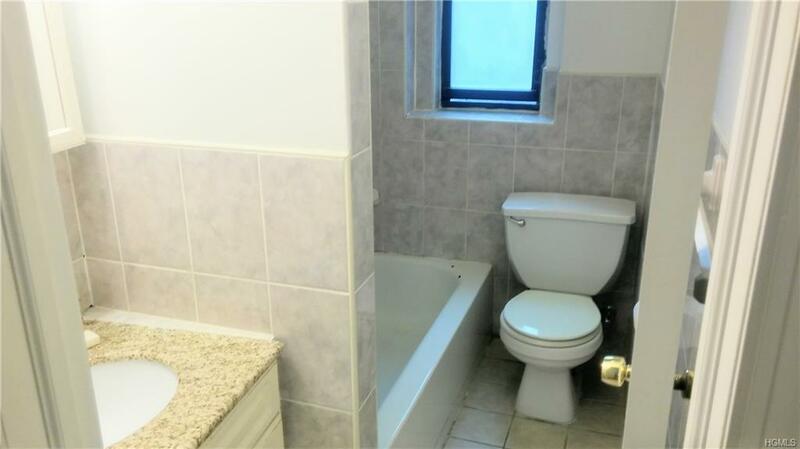 The building is close to the Bronx Zoo, Botanical Gardens, and major highways providing quick access to the city. Steps away from the 2 & 5 train. Come & Check out this awesome unit for yourself! Listing courtesy of Greg Schaefer of Keller Williams Realty Nyc Grp.